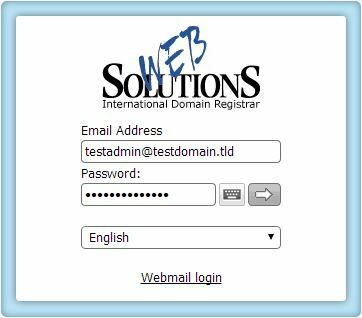 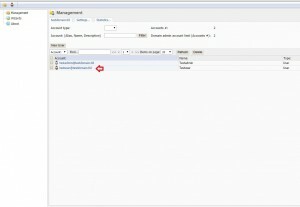 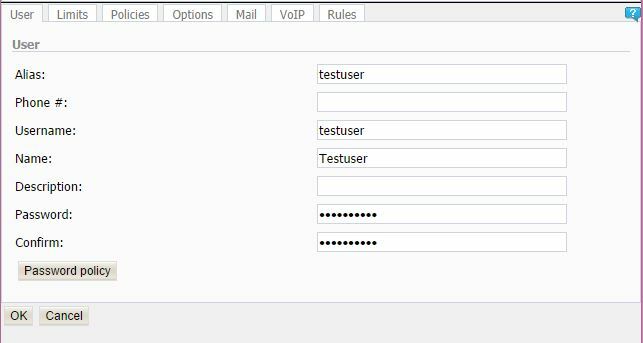 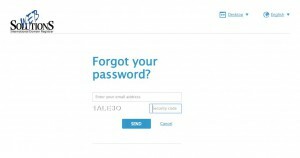 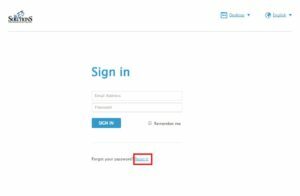 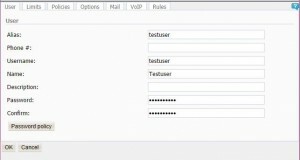 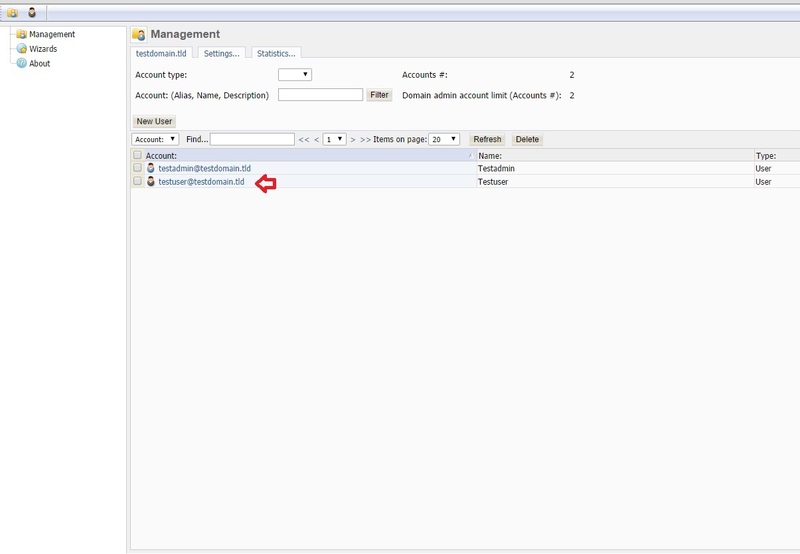 Webmail account settings - Forgot your user password? 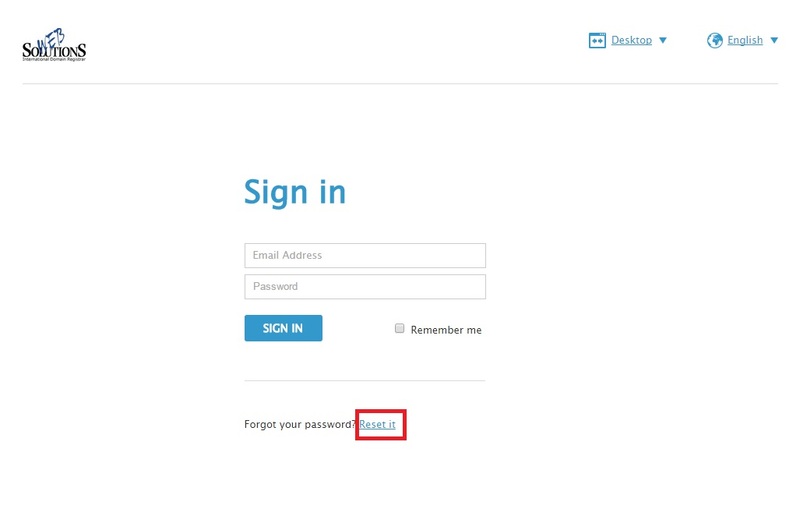 If you forgot your password there is an option to reset it, but only if you have previously added an alternative email in the user panel. 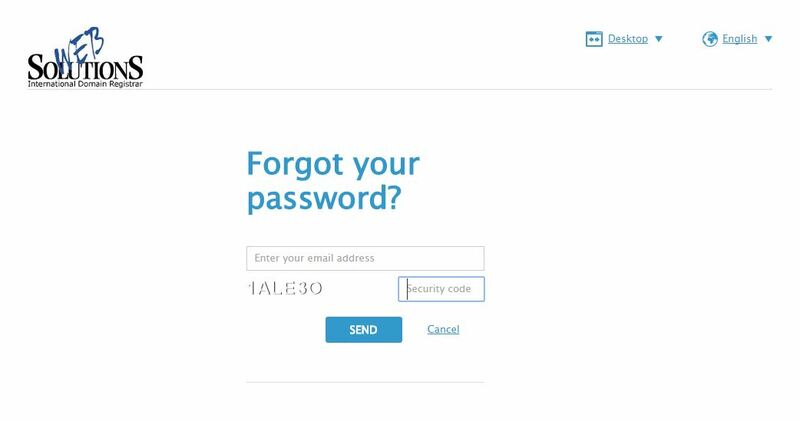 Enter the email and security code. 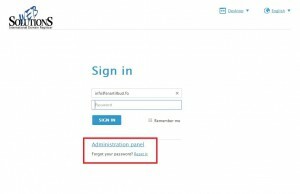 Login using your Admin email account credentials. 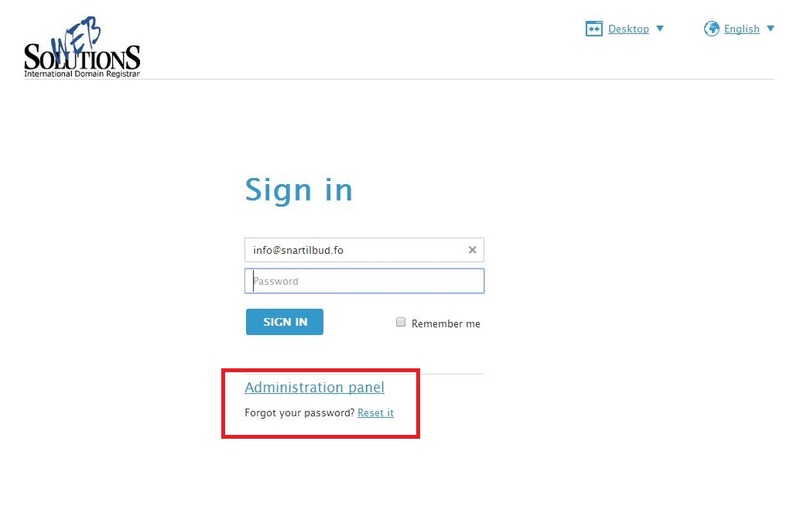 If you do not remember your Admin account username and/or password the only way to change or recover your password is to contact our support team.